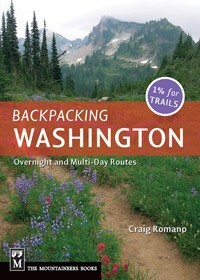 Backpacking Washington details 70 routes across the entire state, from the lush Hoh-River Glacier Meadows to the open meadows of the Columbia Highlands and beyond. With an emphasis on weekend trips, routes range from 16 miles round-trip to multi-night treks and often include options for extending trips or choosing camp spots. 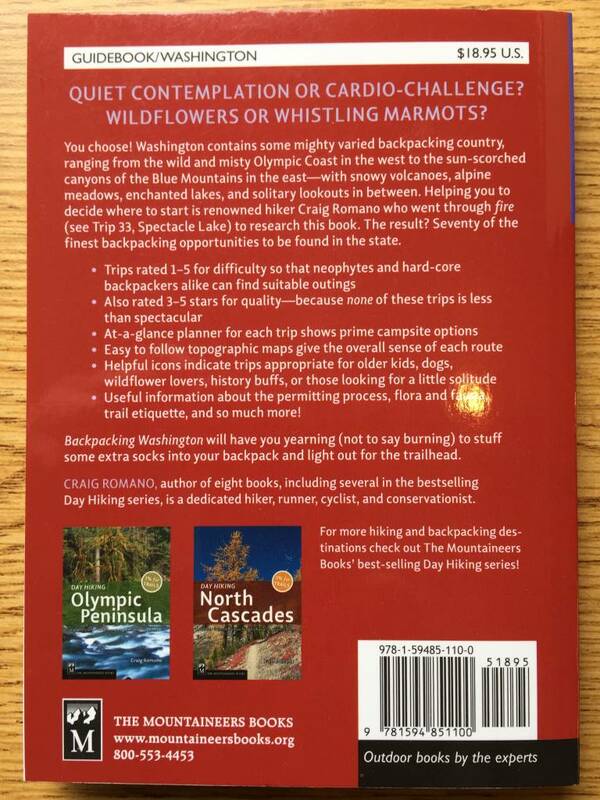 This inspiring and authoritative guide shows Northwest natives and visitors alike just how much Washington's wilderness has to offer.